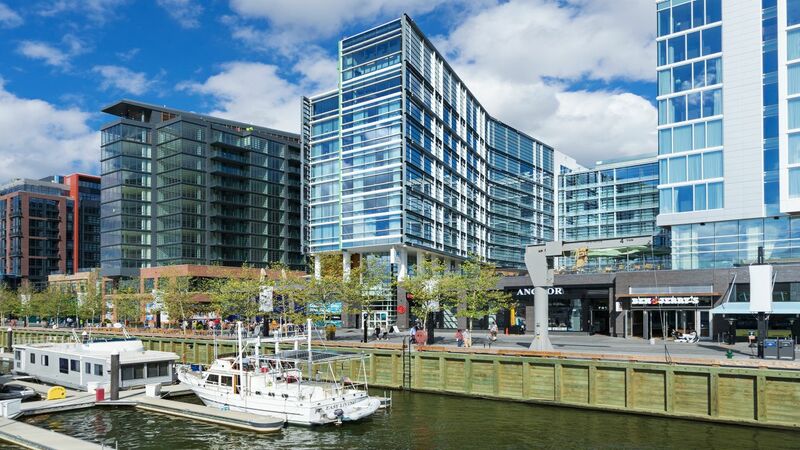 With dazzling views of the Potomac River, dozens of trendy restaurants, and an inspired location three blocks south of the National Mall, it’s easy to see why the Wharf is a buzzed-about neighborhood in D.C. Check out exciting attractions like the Bible Museum or the Lincoln Memorial. 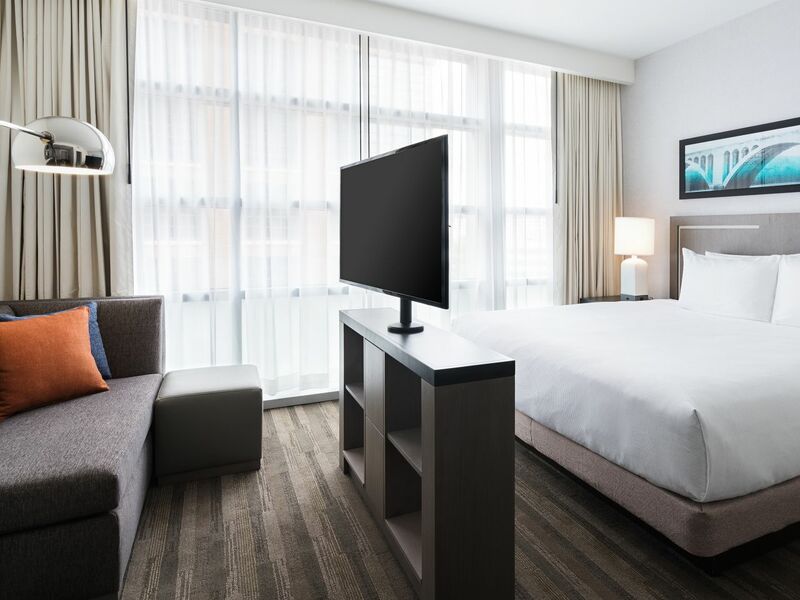 Hyatt House Washington DC / The Wharf is the ideal spot to recharge before exploring the Wharf and all the historic must-sees in Washington, D.C. 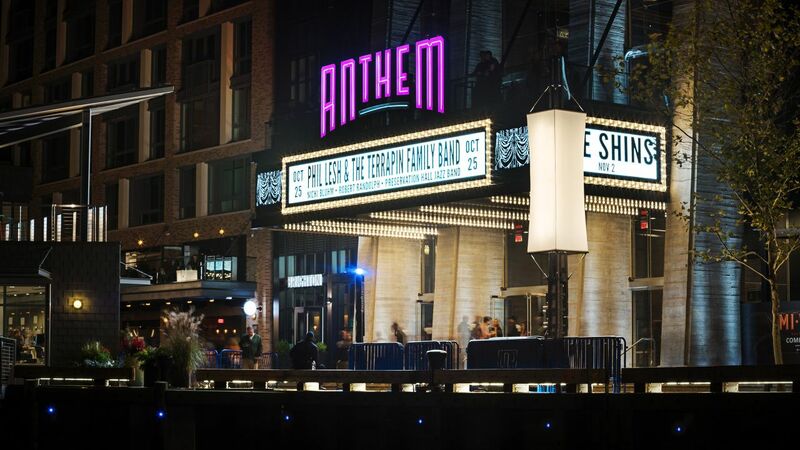 Experience the most exciting neighborhood in the nation’s capital. 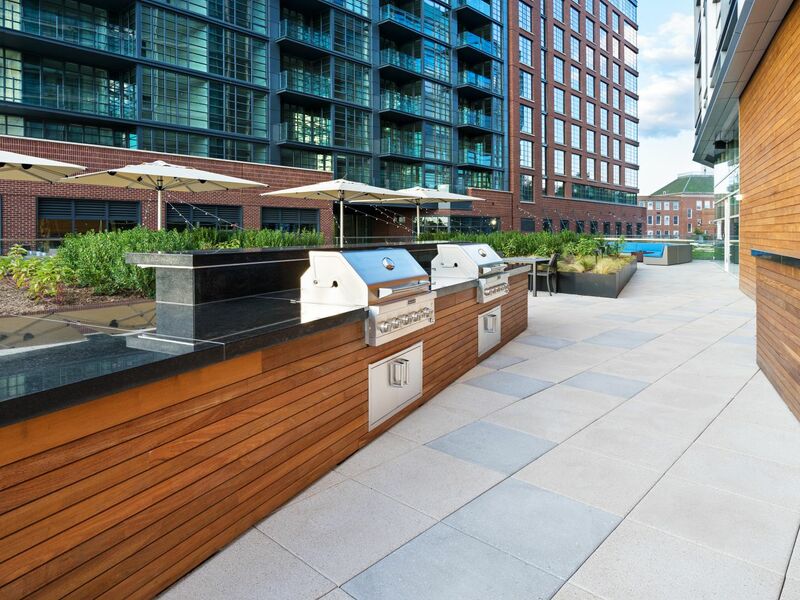 The Wharf offers stunning views from our rooftop pool of the Potomac, entertainment, amazing dining and shopping all with waterside style. 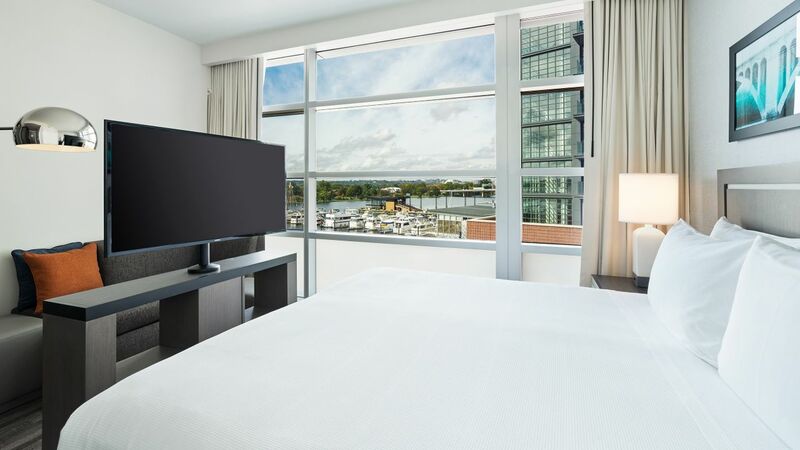 Enjoy spacious guest rooms and suites with stunning water views of the Potomac. 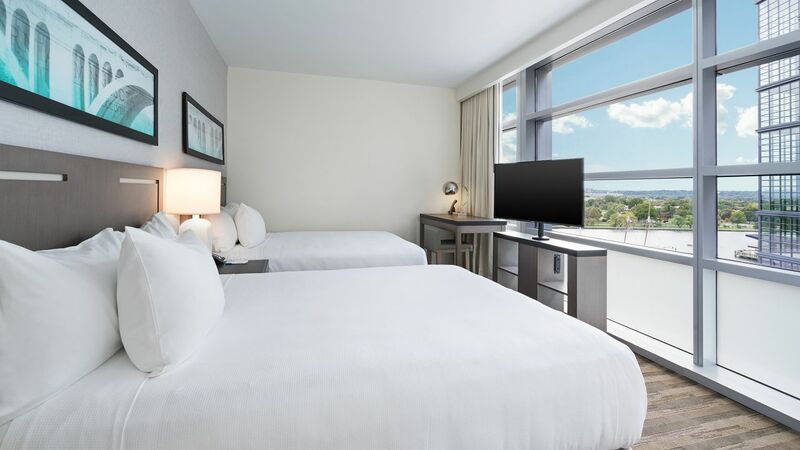 Whether you’re visiting for a night or booking an extended stay the perfect room awaits! 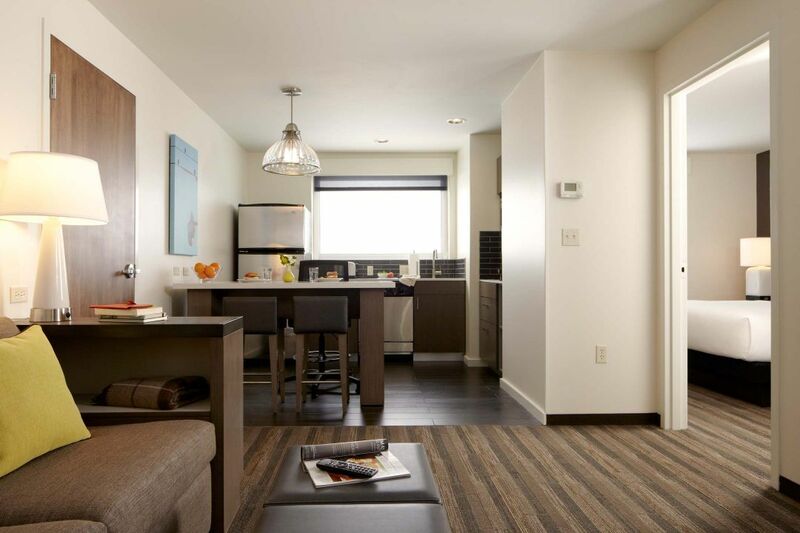 At Hyatt House Washington DC / The Wharf, we make it easy to keep up with your exercise routine while you’re traveling. 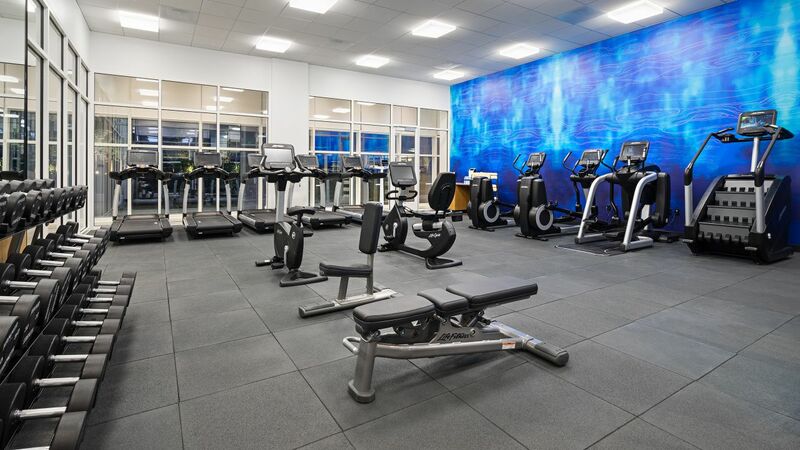 Visit our 24-hour Workout Room, featuring a number of cardio and strength training machines. 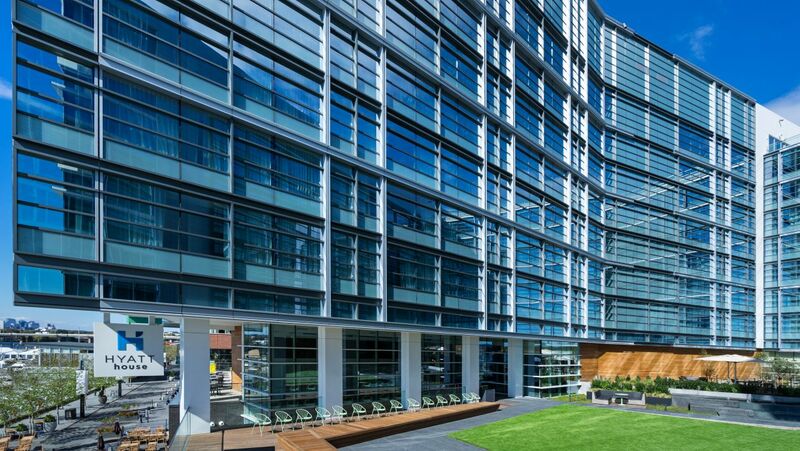 We’re open 24 hours a day, seven days a week—allowing you to work out on your own schedule. 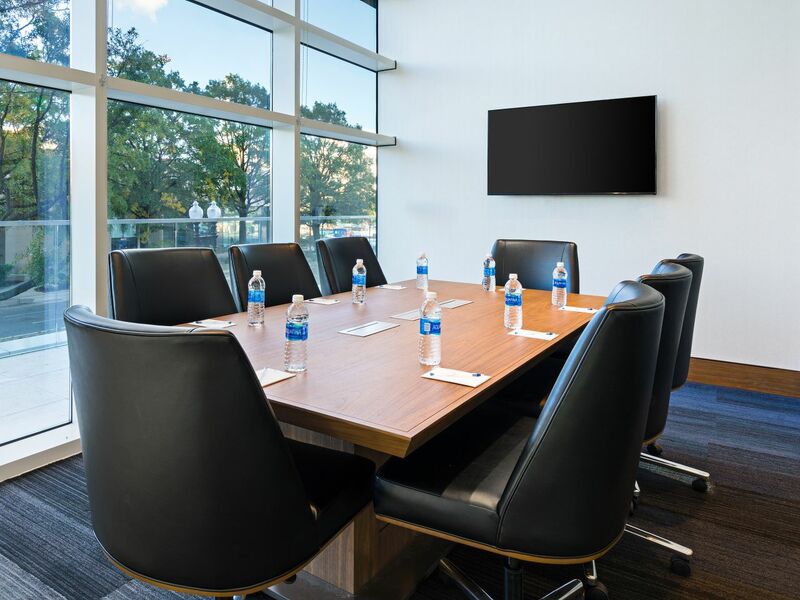 If you need to take care of business while you’re on the road, Hyatt House Washington DC / The Wharf has everything you need to get the job done. 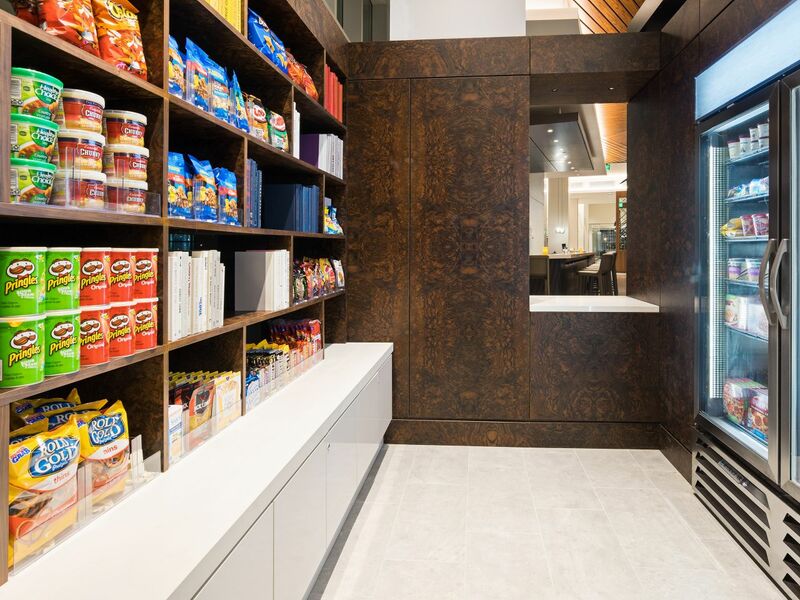 Our 24-hour business center offers computers, printers, fax machines, and more. And what’s more? 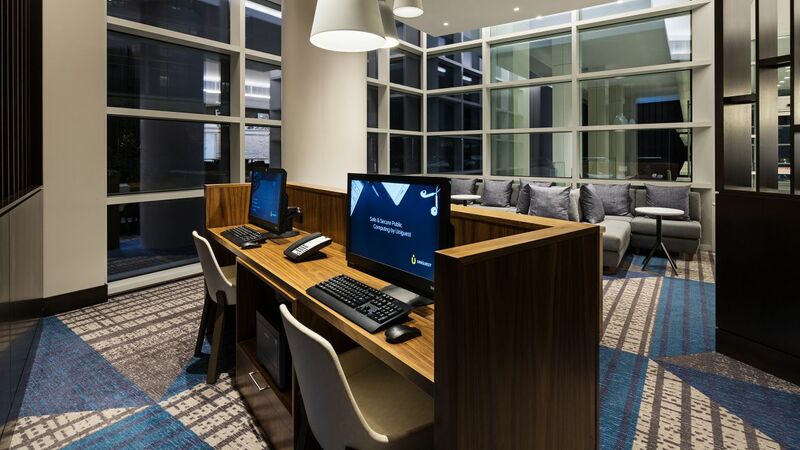 Enjoy free Wi-Fi throughout the hotel and a comfortable work desk in each room. 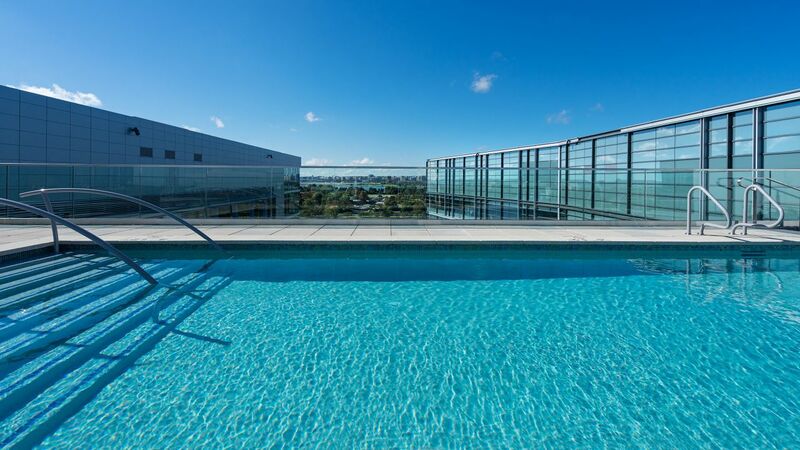 Our seasonal, heated rooftop pool offers a refreshing escape from the big-city hustle. Go for a swim or simply soak in the sun’s rays on the pool deck. 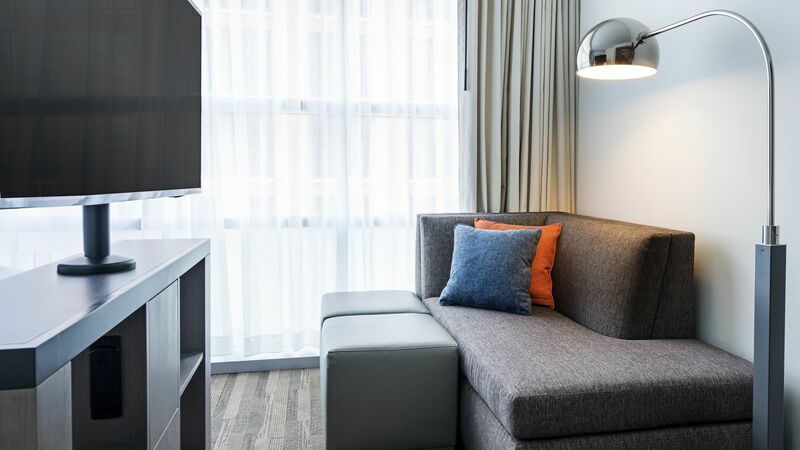 Bring your dog along when you stay at Hyatt House Washington DC / The Wharf. The National Mall, three blocks from our hotel, allows dogs on leash. Head over there to let your pup roam as you glimpse some of D.C.’s most iconic memorials. Only dogs weighing 50 lbs and under are permitted. All pets must be housebroken. Great location! 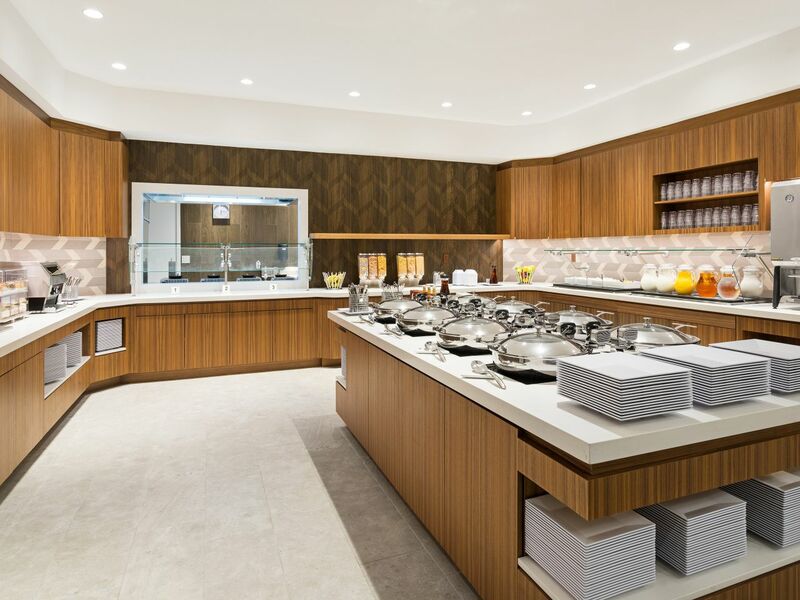 Beautiful views and lots of choices for great dinning and/or happy hours. High quality hotel. Bartenders and breakfast staff were very help and friendly. Room was very cozy and clean. An outstanding experience overall. 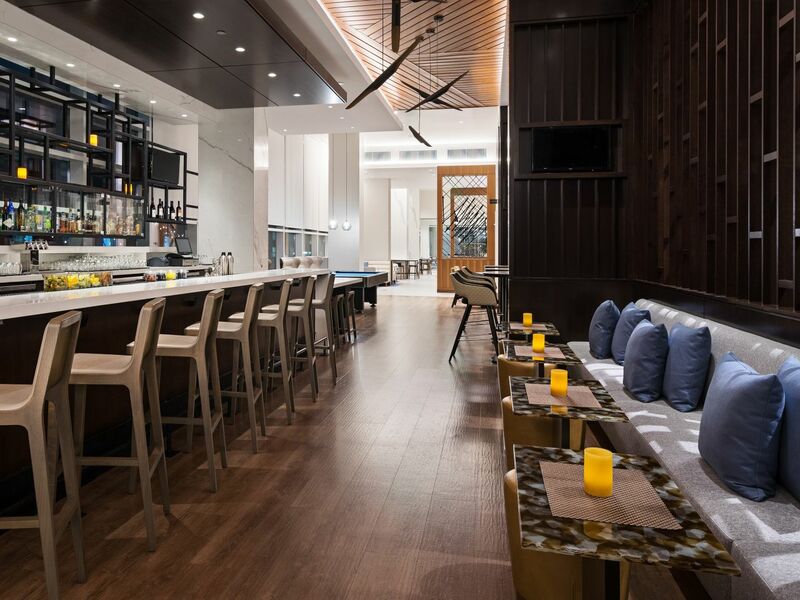 What else is happening at Hyatt House Washington DC / The Wharf?